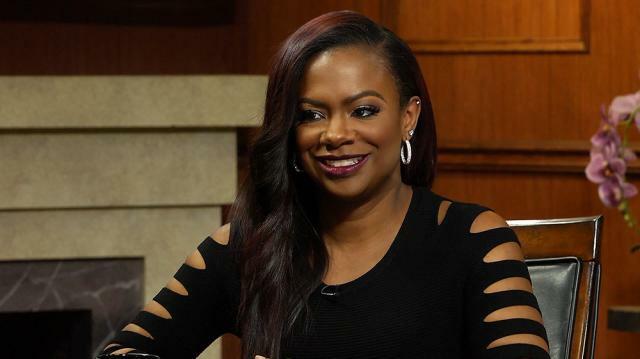 Kandi Burruss responds to a fan question on 'Larry King Now,' detailing what it would take for her hit 90's music group Xscape to join forces once again. Larry King: @KimmyKatt00 on Twitter: Could we ever see an ‘X-scape’ reunion? Kandi Burruss: It’s funny that she said that. You know, my group has been talking about it for a very long time. Kandi Burruss: I’ve had issues with one of my group members and I felt like she said some things about me that she made up and that totally was not true. And I said when she was, you know, willing to admit to the world that she did not tell the truth and said those things then I’ll be ready to get with them whenever they feel like it.